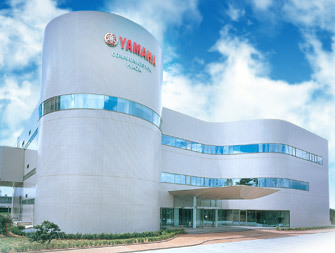 Showroom | Yamaha Motor Co., Ltd. The large array of contents to take you through the worlds of our products in photos and video. 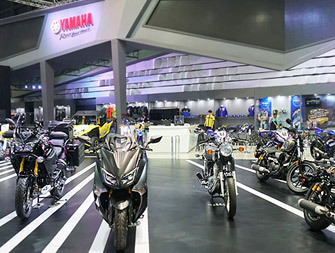 With “Past, Present and Future” and “Communication” as the key phrases, this corporate museum shows you what Yamaha Motor is all about and the products we proudly offer. 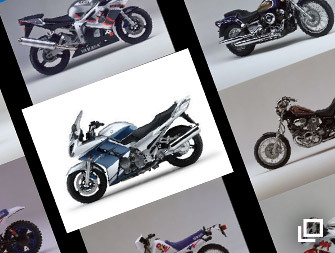 The photos of all products since the founding of Yamaha Motor are available for your review. 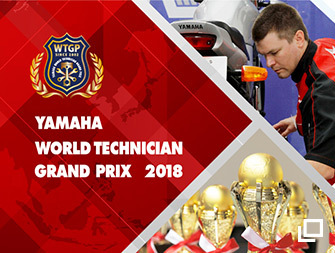 You can find the events and exhibitions all over the world that Yamaha Motor has participated in the photo-video libraries. 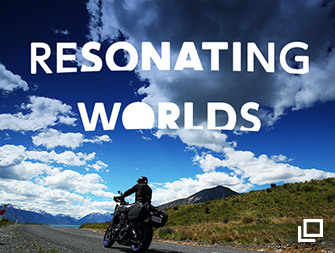 Enjoy the simulated experience of the wider world you can have with Yamaha products through exciting photos and videos. 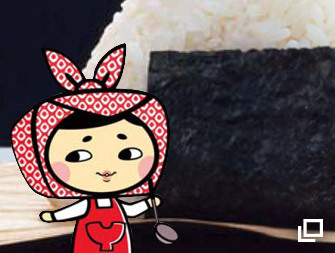 Wishing to offer everyone on earth the new sensation and the fulfilling life. 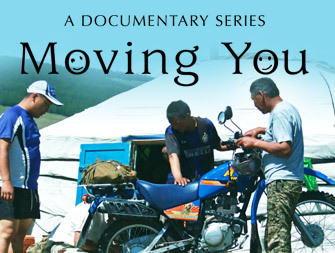 Documentary movies presented by Yamaha Motor. The Yamaha Motor’s very own stretch exercise to Rev the heart of each one of our employees. 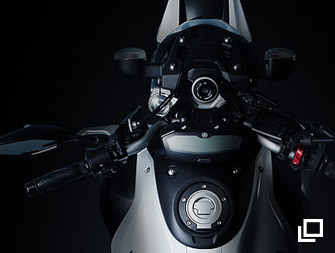 MOTOBOT is an autonomous motorcycle-riding humanoid robot that approaches riding operations from a human rider's standpoint — with no modifications made to the motorcycle itself. 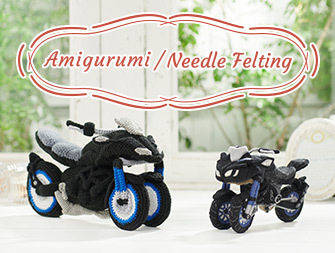 Hand-make the world of Yamaha Motor Co., Ltd. by amigurumi and needle felting. How-to guides are also available. The former editor-in-chief of Riders Club, Mr. Ken Nemoto, talks about the “Yamaha’s handling” we have been treasuring since our founding. 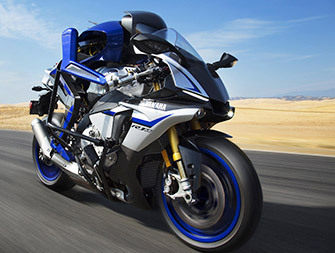 Yamaha has been running at the forefront of off-road motorbikes with our inexhaustible challenges. Discover Yamaha’s pioneering history of off-road experience in the series of seven episodes. 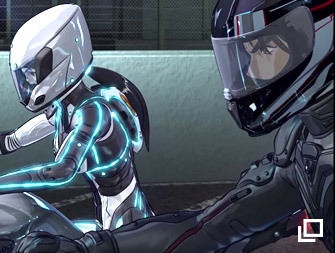 Yamaha’s original short animation films. Enjoy the tale of destiny, staged on Route 246, of a man and a woman who fell in love with motorcycles. Yamaha proudly operates “YTA”, the educational program for technicians based on our own global standard, all over the world. Take a look at the world grand prix. Fun to cook and great to eat, the VEHICLE BENTO is created with our historical motorcycles, boats and snowmobiles as the motives.